With Valentine's Day just around the corner, send that special someone a card and a carnation for just one dollar. Continuing this week, orders will be taken during lunch periods. Deliveries will be made by TOPS love bugs on Valentine's Day morning. TOPS is sponsoring a Valentine's Dance and Open Gym this Friday, February 8th from 7 to 9 pm. Tickets are $5.00, include snacks and drinks, and will be sold during all lunch periods. And just as a friendly reminder, absolutely no tickets will be sold at the door. Your heart is a muscular organ that is at the center of your circulatory system. It is vital to your health and nearly everything that goes on in your body. Without the heart's pumping action, blood can't move throughout your body. Your heart is said to be the hardest working muscle in your body. Although it is only the size of a fist and weighs about 8-12 ounces, it beats about 100,000 times per day, Yes 100,000 times a day….Preventing heart disease means making smart choices now that will pay off the rest of your life. 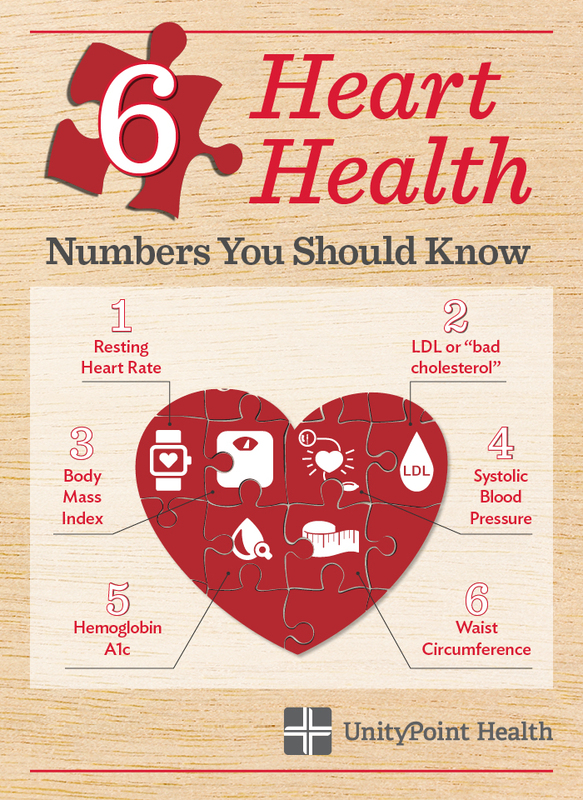 So remember to be heart healthy means eating healthy foods, maintaining your weight and engaging in regular exercise (at least 60 minutes a day). These healthy habits will keep your heart in good shape. •	the application deadline is February 26. •	Dance students must see Ms. Stein. •	Music students see Mrs. Baker. •	Drama groups are sponsored by their drama teachers. •	ALL VISUAL ARTS SUBMISSIONS ARE SELECTED BY VISUAL ARTS TEACHERS. Applications are available on the bulletin board outside C13 or by clicking on the link the TAF on the HMS homepage Tuesday, January 7. Email Mrs. Presuto with questions. Hey staff and students....want to be part of contributing to HMS's story this June? We need all of you to help create the big picture as TOPS is looking for photos of any events for the end of the year slideshows. Just log onto the school website, and click on the link to do so. Attention all PRIDE members: permission slips for the trips to the elementary schools are due by Friday's meeting. If you did not get one from your homeroom teacher, please pick one up from the counter in the guidance office ASAP! The debate club will meet today at 3:15 in the library media center. Please go to your lockers before you arrive, and make sure you have a ride home promptly at 4:15. Rock wall club starts today!!! Anyone who took a permission slip you need to turn it in to Mr. Johnson today or you can not participate. Those that turned in permission slips, after school change in the locker rooms as you would for PE and meet Mr. Johnson in the annex gym. See you after school today!! !